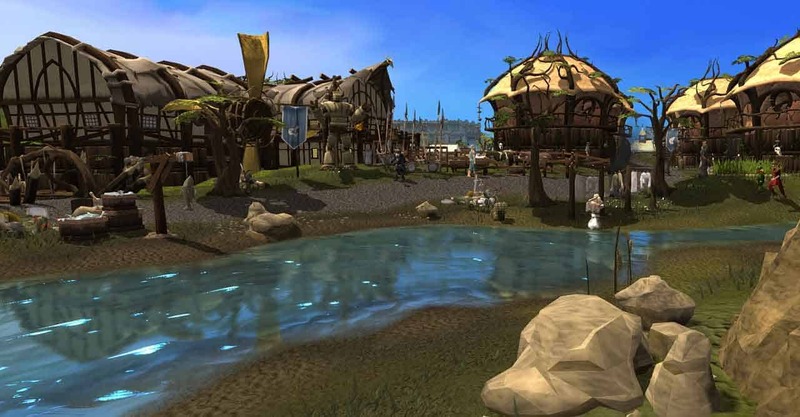 A ferrous metal mining industry firm located in Shanghai China, Shandong Hongda Mining Co Ltd, has reportedly bought out the UK-based independent developer and publisher behind the award-winning RuneScape, Jagex. According to the post on Deal Street Asia Skadden, a US law firm, represented Shandong Hongda in making the purchase which is rumored to be in the range of $300 million. It suggests that Shandong Hongda Mining Co Ltd, a company that produces iron powder, copper power and iron ore in the domestic market, bought out the game played by 200 million players around the world as part of an ongoing plan to transform their business. We’ve yet to hear anything official from Jagex but we’ll keep you posted should anything official come to light.